Alexander Seery has a deep passion for helping people realise their potential. Nottingham-based bestselling author, Alexander Seery, who previously worked as a Detention Officer for Nottinghamshire Police, has introduced the world’s first programme for former and serving police officers to become their own boss as entrepreneurs. The 27-year-old is the founder of Shifts to Success, a business training company that exclusively supports former and serving police officers in building businesses as well as various skillsets of entrepreneurship. Prior to building Shifts to Success, Alexander Seery studied successful entrepreneurs and businesses for six years. He built his first successful company from scratch while working full-time in the police force. Alexander Seery has a deep passion for helping people realise their potential. Alexander Seery is the author of the new best-selling book, Police Officer to Entrepreneur, published by Rethink Press. This provides police officers with practical advice to enhance their skillset and find an alternative career path beyond the police force. Alexander Seery explains that out of 43,000 currently serving police officers, 55.9% said that their morale was low and 84.2% said that this poor morale was due to the negative treatment of the police force (https://goo.gl/4fpMVo). This week, Alexander will launch a year-long accelerator course taking place at Park Regis Birmingham to help other officers in the force gain the necessary skills to excel in other career paths in business. The accelerator is supported by Award Winning Shifts to Success’ business mentors who provide a series of live masterclass workshops. Shifts to Success is run by a team of highly skilled individuals with an array of experience in the business world. These mentors include Andrew Priestley, James White, Robin Waite, Sapna Pieroux and Timothy Han. Steven Thompson also joins this team of experienced mentors and previously worked as a police officer for ten years. He has applied his skillset to better understanding business’ goals and audiences to create compelling insight-driven strategies for success. 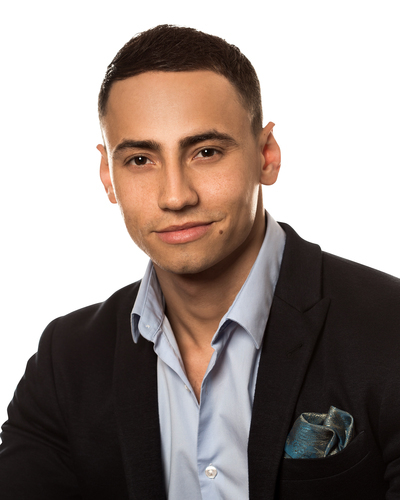 Alexander works with motivated individuals who have high aspirations in the business world and tailors his business model to suit his team’s skillset. This allows participants on the year-long accelerator course to access expert advice to unlock their potential in the business world. For more information, please visit the Shifts to Success website: https://www.shiftstosuccess.com/. Journalists are invited to attend at any stage during the course to take photos and engage with the programme. 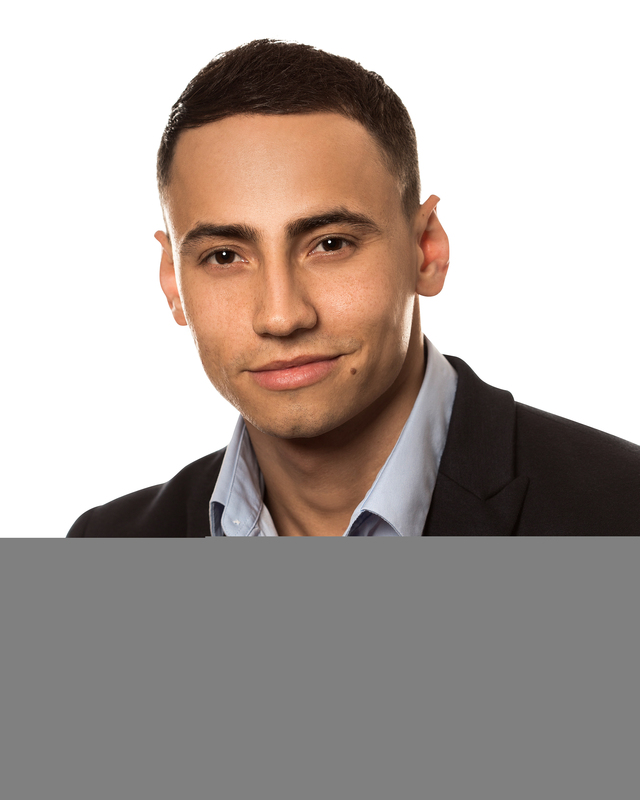 Alexander Seery is available for interview and would be delighted to speak with you. For further information, please contact Josh Balmer at josh@famouspublicity.com, Adam Betteridge at adam@famouspublicity.com or Tina Fotherby at tina@famouspublicity.com or call 0333 344 2341. In 2015 Alexander Seery built his first company with zero start-up capital to a six-figure business while working full time as a detention officer based in custody for Nottinghamshire Police. After resigning from the force, Alexander went on to create Shifts to Success, a specialised business training company that supports former and serving police officers to build successful businesses within their unique business industries and ideas. Alexander believes that higher valuations need to be placed on police officers’ lives and roles, by the government and other significant organisations. This press release was distributed by ResponseSource Press Release Wire on behalf of Alexander Seery in the following categories: Men's Interest, Women's Interest & Beauty, Business & Finance, Education & Human Resources, Media & Marketing, for more information visit https://pressreleasewire.responsesource.com/about.